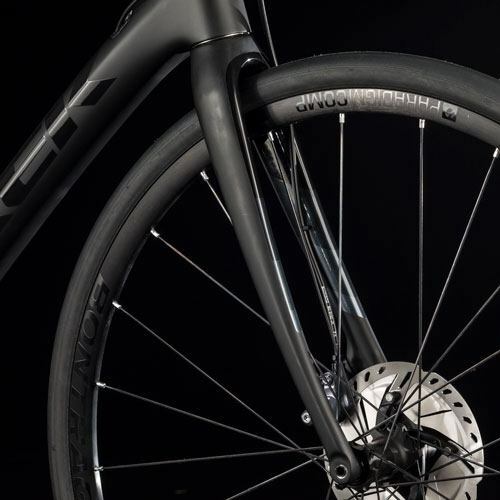 What do you get when you combine the lightweight stability and comfort of the Domane with the superior safety and stopping power of disc brakes? 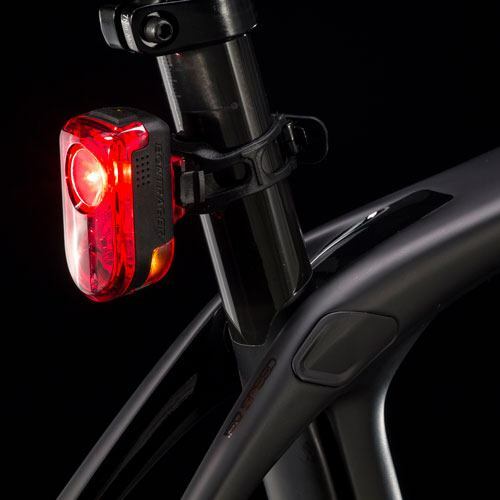 A match made in cycling heaven. 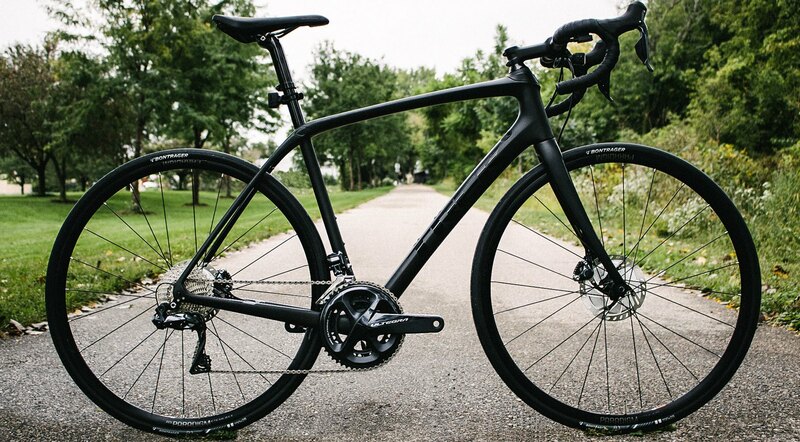 Starting in 2019, we’re upgrading our fleet to feature the award-winning Domane SL 7 with Shimano Ultegra Disc brakes. Plus, it’s included in the trip price, because let’s be real, it isn’t the cycling vacation of a lifetime unless you have the industry’s best bike along for the ride. We like to make sure our guests experience the latest and greatest the industry has to offer on every trip. That means upgrading our fleet every two years to reflect the newest technologies in safety and comfort. 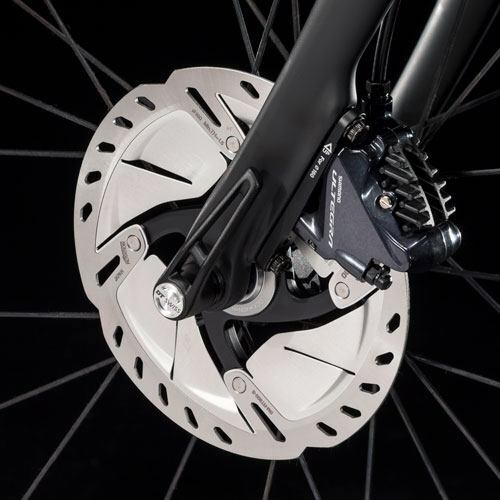 Disc brakes are that next level of high performance and offer a whole new kind of reliability and stopping power. Unlike a traditional rim or caliper brake, which slows the wheel by applying pressure from a soft rubber pad directly to the rim, disc brakes use rotors attached to the wheel hubs, which are slowed by calipers attached directly to the frame. Disc brakes provide more consistent and precise braking along with superior stopping power no matter the weather. And they make it easy to slow with a single finger, so you can say, “See ya!” to hand fatigue and have the confidence to enjoy your favorite long descents. So whether you’re pedaling the stunning sandstone canyons of Zion National Park or taking on Sa Calobra in Mallorca, part of what makes a cycling vacation great is the bike you’re riding. Nobody gets that more than us. The new Domane Disc is the kind that rides so exceptionally, you’ll want one for your own when the trip is done.